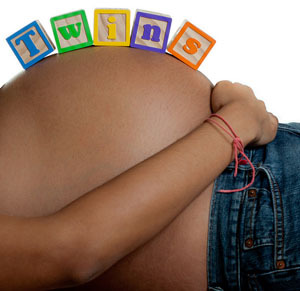 If you’re pregnant or trying, you might wonder about your chances of having twins. It sounds like a great idea on paper, but let me warn you in advance: being pregnant with twins is no picnic. On to the numbers: I compiled some recent statistics from the Centers for Disease Control, which tracks births in the United States. These data are from 4,130,665 recorded births in the U.S. in 2009. 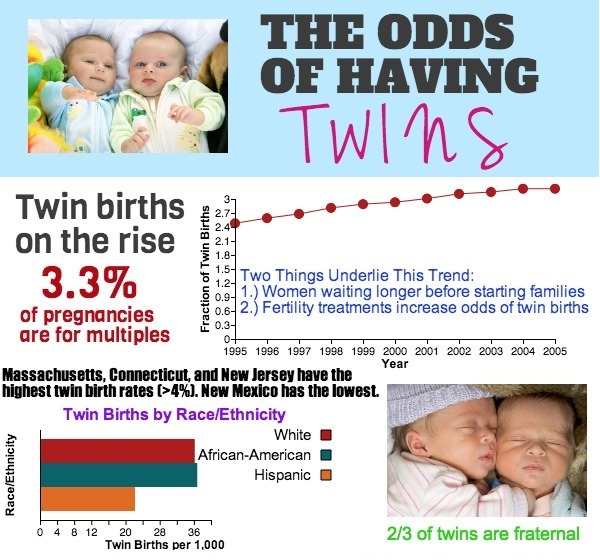 Here’s an infographic that we created on PikToChart about the odds of having twins. About 3.3% of births in 2009 were of multiple babies. The vast majority of these (3.32%) were twin births. The odds of having twins have been in slight decline in recent years, after a 70% increase between 1980 and 2004. Currently, if you live in North America, your chances of having twins are about 3%. The odds of having identical twins are less than 1%. 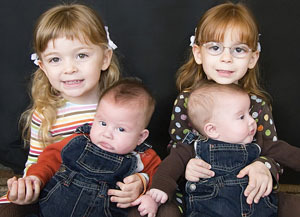 And the odds of having triplets, quadruplets, or higher-order multiples are much lower, about 1.5 in 1,000. Older maternal age at childbirth. Women were waiting longer before having babies, and the odds of having twins (especially fraternal twins) rise as you get older. 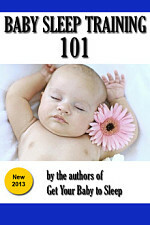 Expanded use of fertility-enhancing therapies. The obvious example is in vitro fertilization (IVF), which involves the implantation of multiple embryos… sometimes yielding multiple babies. In 2009 and recent years, the rates of twins have risen with the hand-in-hand the average age of mothers giving birth. Age is definitely a factor: mothers in their teens have less than a 2% of chance of having twins, but women aged 45 or older have a 20% chance! The link between age and twins, at least as explained by our OB/GYN, is that your cycle can become less regular as you get older, meaning that both ovaries might release an egg at the same time (normally they alternate months). Finally, a good thing about getting older! Assistive reproductive technologies have helped many couples with reduced fertility conceive a child. They have also been associated with the rise of twin birth rates. This is not surprising for fraternal (non-identical) twins, since these technologies, by definition, are designed to increase the chance of conception. The process of in vitro fertilization (IVF), for example, involves the implantation of multiple embryos. They do this to increase the chances of success, and sometimes, multiple embryos take hold! Interestingly, however, assistive reproductive technologies have also been associated with monozygotic (identical) twins. The odds of having identical twins by natural conception are 0.4%, but with “help” from such technologies, the odds are 0.9%, or about 2.25 times higher. Though the pattern is clear, we don’t know for certain why this is the case. Certain areas of the U.S. have higher rates of twins, particularly the east coast. In Connecticut, New Jersey, and Massachusetts, twins comprised over 4% of all births. The lowest rate was in New Mexico, with twins comprising around 2% of all births. In this condition i contacted doctor muna whom i told my problem and he did a fertility spell for me in order to get pregnant. When he did the spell and told me my spell has been cast, I laid with my husband and i conceive few days after i laid with my husband. As time went on, my womb was swollen and I was visibly pregnant. I am 44 years and i have been trying to get pregnant After an incident happened to me way back in College And right now I’m married to a happy man and my husband has been to different hospitals even contacted some spell casters to help us but there were no solution from them. I have given up hopes having my problem solved but when i saw a testimony about Doctor Muna and it was very clear Doctor Muna was the right person to consult for help. I contacted his email marvelspelltemple@gmail. com and Explained myself to him and what lead to the cause of been unable to conceive. Doc Muna told me what i got to do and i did it.